I'm gonna buy a field and erect a wire fence and public seating around it. I'm gonna buy some lions. 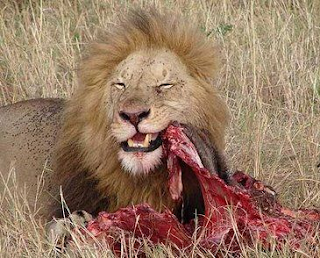 When the lions are really really hungry, I'm gonna feed them solicitors and estate agents.